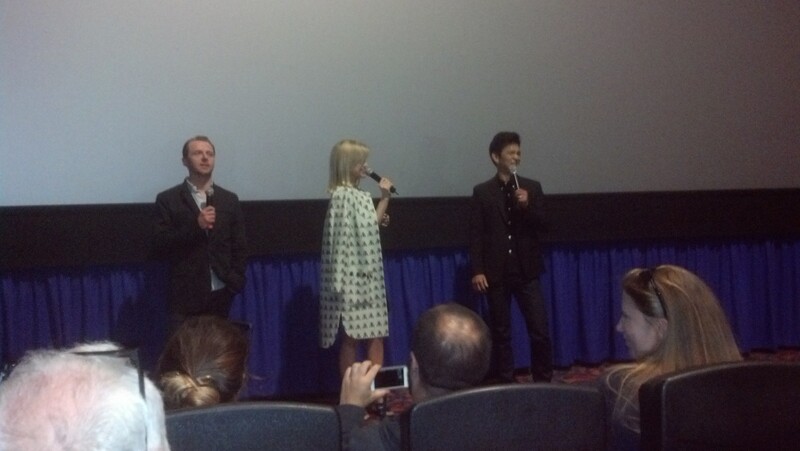 To start off, I would like to say that Simon Pegg “Scotty” (Shaun of the Dead), Alice Eve “Carol Marcus“, and John Cho “Sulu” (Harold and Kumar) arrived into the theatre to introduce the movie to the audience. 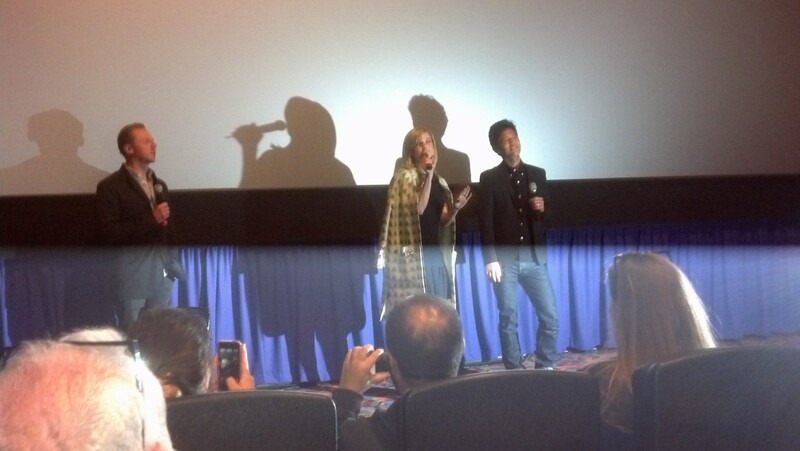 Everyone cheered for the actors and as they were leaving, John Cho as high fiving people in the audience. When a terror attack happens in the futuristic London, the star fleet enterprise learn that the person behind it was formerly one of them who went by the name of John Harrison. When the star fleet search out this person that they were informed used to be one of there own, Captain Kirk and his team go to Kronos, which is the planet where their arch enemies the Klingon reside. When Captain Kirk captures the man that was known as John Harrison, he learns that the man is actually Khan Singh “Khan” (Benedict Cumberbatch) instead who has human super power. Khan has 72 warrior people frozen for 300 years in hopes to create an army of better fighters. These men and women that Khan put into the time capsules that the Enterprise were going to use as torpedoes, was a matter unknown until Bones McCoy (Karl Urban) and Carol Marcus discovered what was inside by opening one of them up. Khan escapes from captivity and Mr. Spock (Zachary Quinto) and Uhora (Zoe Saldana) go try to capture him again and while Spock is fighting Khan, Uhora informs him that they need Khan alive to save Captain Kirk who died while trying to save the fleet. Spock gave a good beating to Khan! In the end, all the main characters are alive and well. There’s definitely too much bromance between Spock and Kirk! J.J. Abrams did a good job with making this movie. And Leonard Nimoy makes a cameo as the older Spock. Throughout this movie, it goes back to reminisce the bromance between Captain Kirk and Mr. Spock which is greater and probably the original of it’s kind.